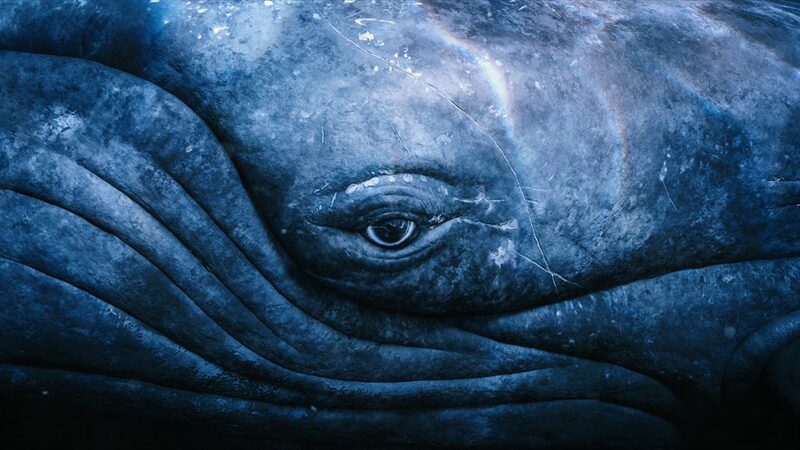 An immersive visual and audio experience into the world of humpback whales. Humpbacks of Hawaii Exhibit & Sphere: Immerse Yourself in their World! Maui Ocean Center’s Sphere breaks the barrier to do what has never been done before: bring you eye-to-eye with Maui’s humpback whales in their realm beneath the waves. Join us at one of the best Maui attractions: the new Humpbacks of Hawai’i Exhibit & Sphere is open every day between 10am – 4pm. Showings run every half hour, no reservations required. Sphere admission is included in the Aquarium PLUS package. Pick up your showtime ticket stub at the front gate upon check-in. Explore their world and learn their secrets. Discover the dynamic life, journeys and social bonds of these intelligent and spiritual creatures under the sea in the first of-it-kind 3D Sphere only at Maui Ocean Center. As the first-of-its-kind in Hawai‘i, the Sphere marks a new era in the confluence of technology and marine observation. The new experience will allow guests to connect with humpbacks in their world through the integration of 4k imagery, 3D active glasses and a 7.1 surround sound system. The Sphere was built with the support and collaboration of science and technology experts to create something not previously possible. Today, it is considered one of the best Maui attractions! Developed, produced and directed by Daniel Opitz of Ocean Mind, the film includes footage from two seasons in the waters around Maui.